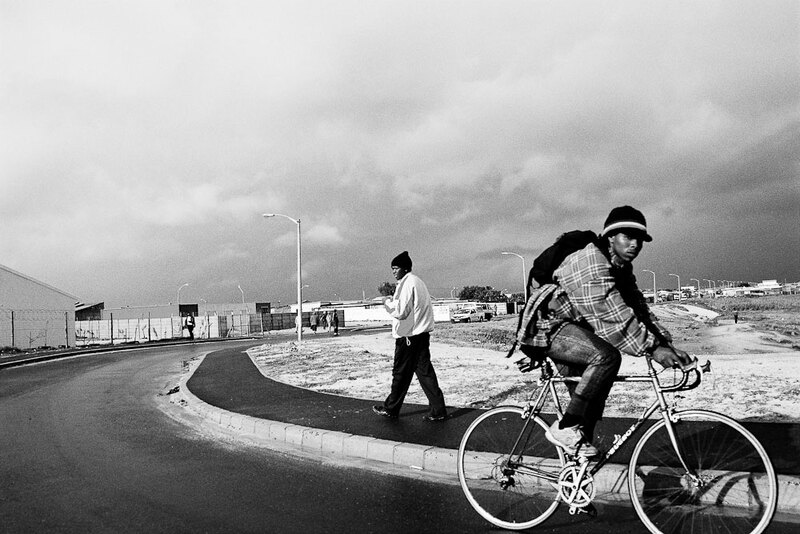 Mads Nørgaard is a talented Danish photographer who has made Cape Town his home for the last five years. 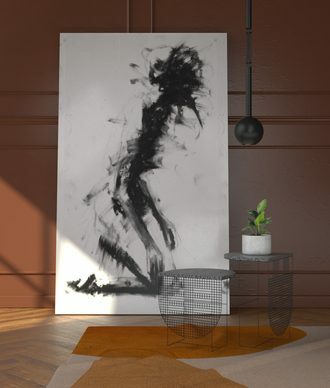 His focus on liminal spaces piqued VISI’s interest, especially as the imminent World Design Capital 2014 brings urban planning and design into the spotlight. Dylan Culhane speaks to him about his work. VISI: How did your journey with photography begin? Mads Nørgaard: My first encounter with photography took place in high school while engaging with an arts class assignment about time and space. With a focus on how ice can freeze organic material for long periods of time, I used photography as a medium for the first time. It was a good few years later that I decided to become a photographer. After high school I went to Cape Town for four months to work at a school for children with cerebral palsy as a volunteer for an organisation called Dancape. In those 4 months I fell in love with the city and I decided to stay, now on my fifth year. I studied at CityVarsity under the guidance of photographer and lecturer Jenny Altschuler. Jenny’s personality made me extremely interested in the social documentary genre but she also shed light on the artistic and personal expression in photography. What is it about documentary photography in particular that attracts you? 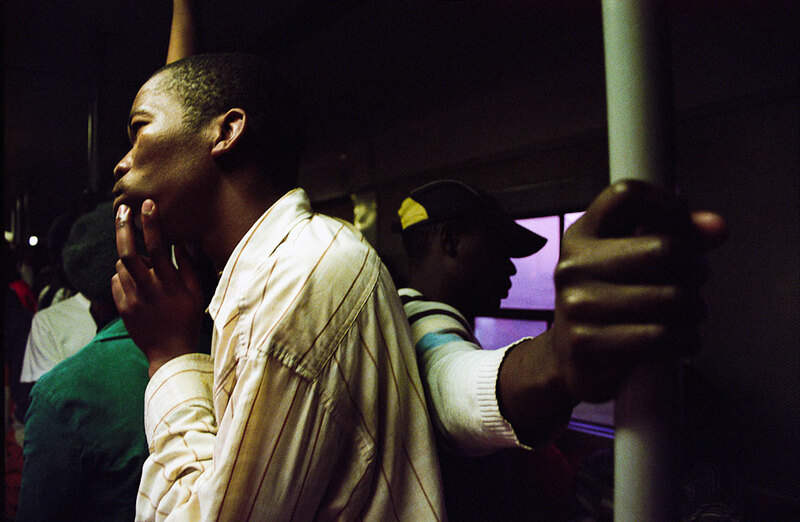 South Africa has always had a rich tradition of documentary photography. The documentation of resistance and the cruelty of the Apartheid regime went global. Photographers played an active role in documenting both the resistance as well as the change in this abnormal society. I was definitely influenced by these photographers and their photo essays – David Goldblatt, Guy Tillim, Santu Mofokeng, Omar Badsha and others. Photography’s ability to document and be a tool of truth has always been a point of vibrant discussion. In my opinion, a photograph will always be a reflection of the mind of the photographer. I have always been interested in politics and social issues and how we as human beings function in our society. 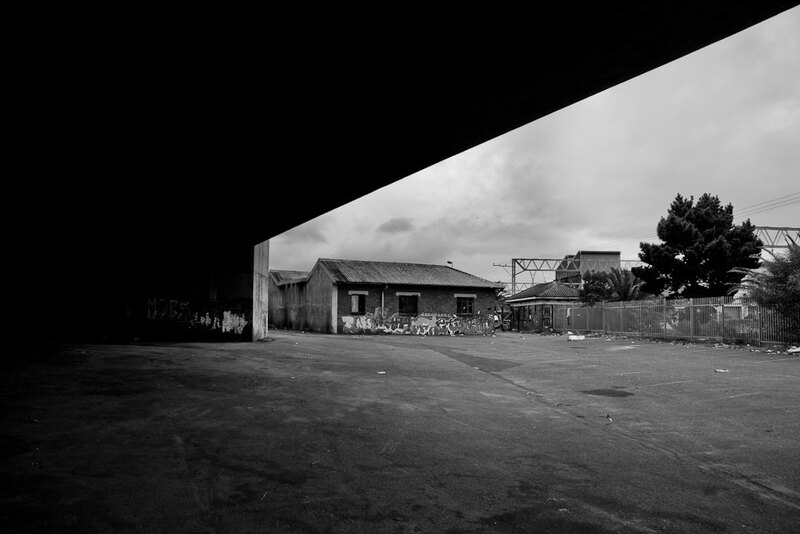 Structures and spaces will often give an indication of the state of the society and its people. Your work tends to span two very distinct styles: faces and spaces. Whereas your portraiture is very pristine and empowering, your documentary work seems to be more gritty, and begs questions about social order and urban design. Is this a fair description? It is a fair description as they are rather different genres. However, I always attempt to give the subject, or portraiture in an environment, a great sense of dignity. 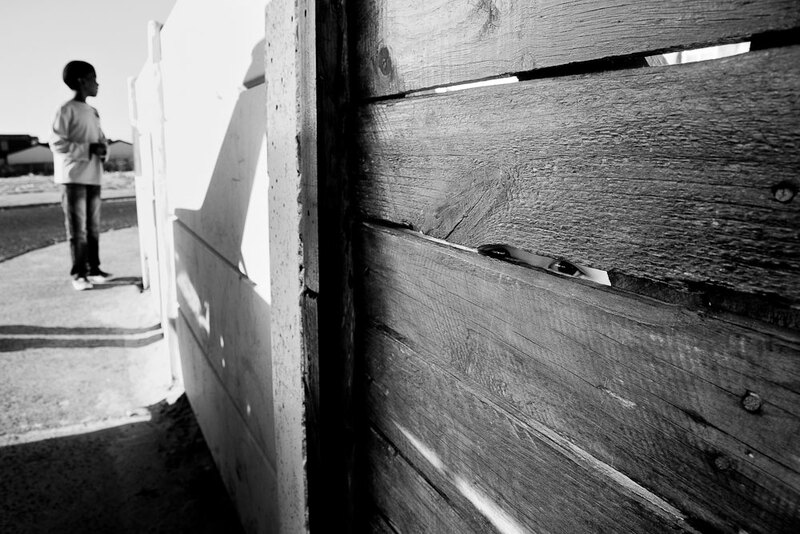 The grittiness comes from the different spaces that are documented and often shot in light or situations that will give a rougher expression. Dealing with design and its links to the social issues and the historic past of South Africa is a massive project but I enjoy creating those links in my work. 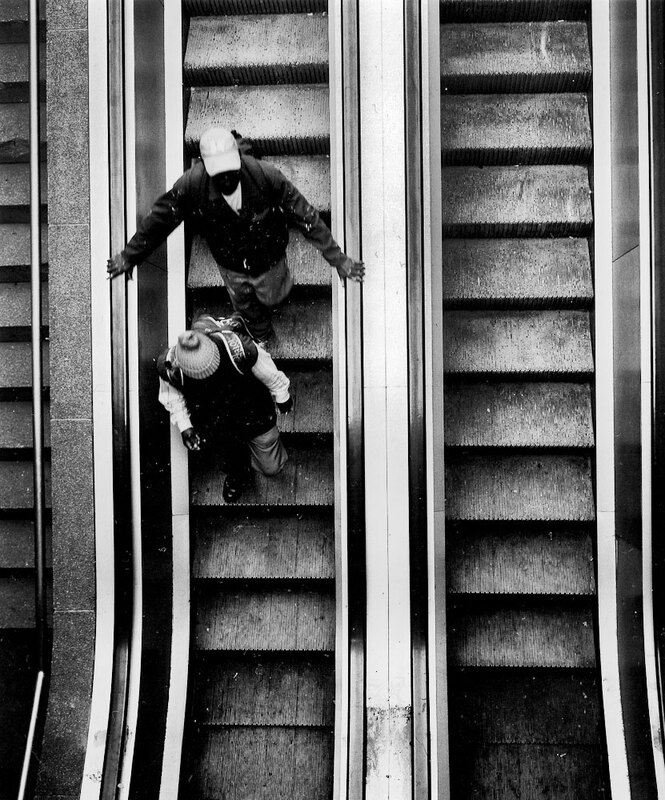 We tend to presume there is a message in social documentary photography. Is this true of your work? Well, my series on “Lower Main Road, Salt River”, deal with the variety of shops and small businesses that could be viewed as rather stagnant in the areas of Observatory and Salt River. 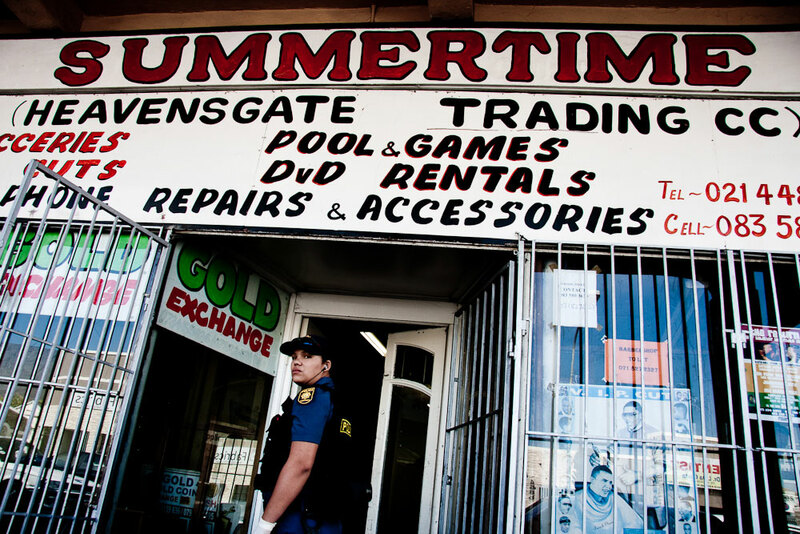 Many foreigners own these barber shops, electrical hardware and small grocery stores – the metro police of Cape Town and Home Affairs officials occasionally raid the areas looking for illegal products, substances and illegal foreigners. This is definitely a comment on the issues of xenophobia and immigration that are topics of great concern in South Africa. I often focus on photographing children and the environment in which they grow up. 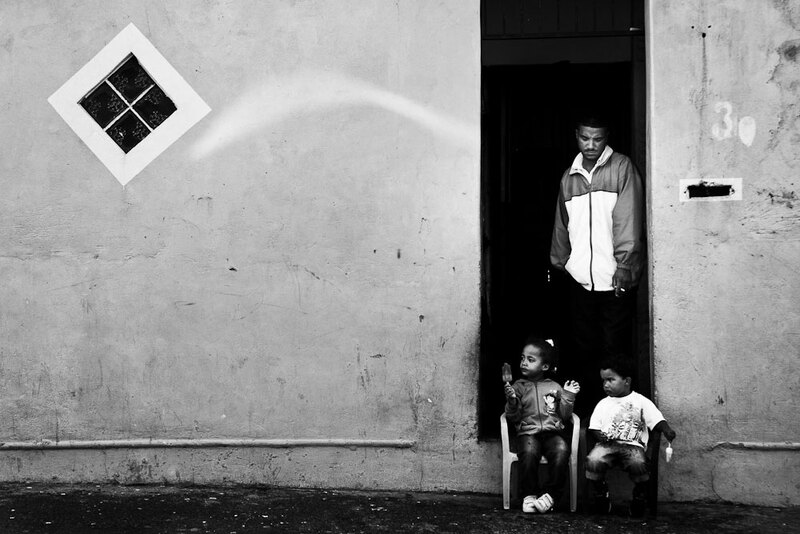 How does your status as an outsider (being from Denmark) affect the way you view Cape Town, and does it make it easier or more difficult to work in areas on the Cape Flats? I can’t really compare my situation to that of another photographer but I believe it is all about your intent and approach. Before photographing I often talk to people in the community and this creates a solid platform for my presence as an outsider. Many individuals are extremely interested in having their story told and I find that my camera gives me access to these stories. 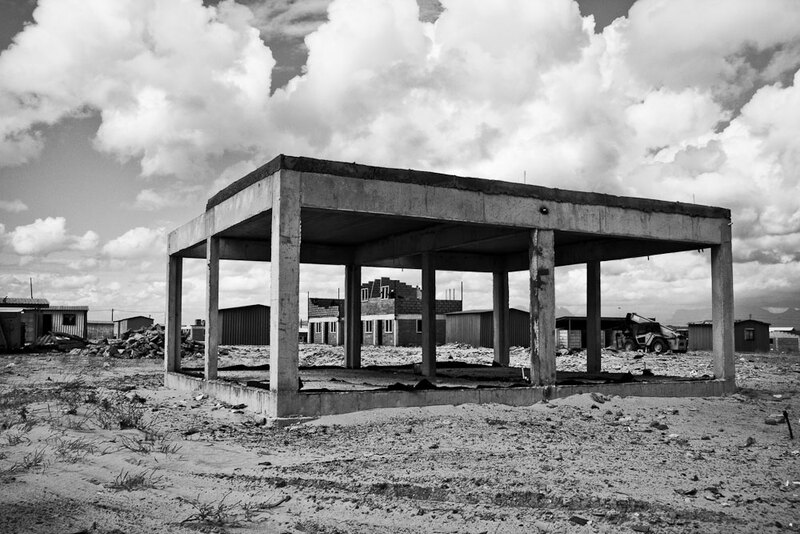 Some of your documentary projects seem to explore the way in which urban space has been affected by the legacy of Apartheid. 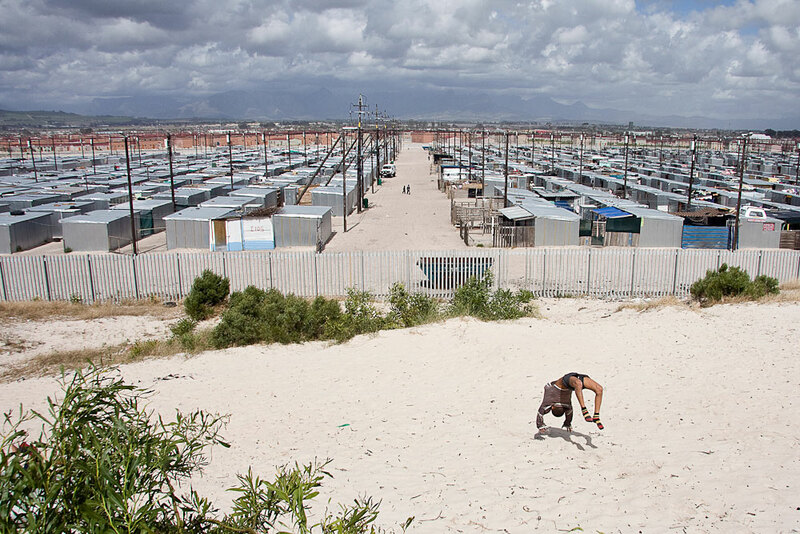 Are you aware that this is one of the main concerns of the World Design Capital tenure for Cape Town in 2014? 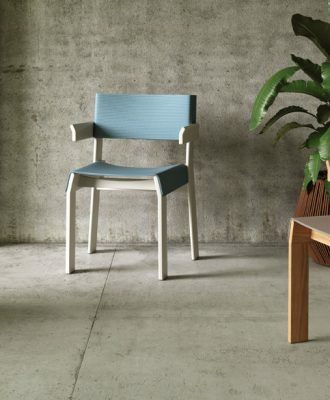 I have read about Cape Town being chosen as the World Design Capital 2014. 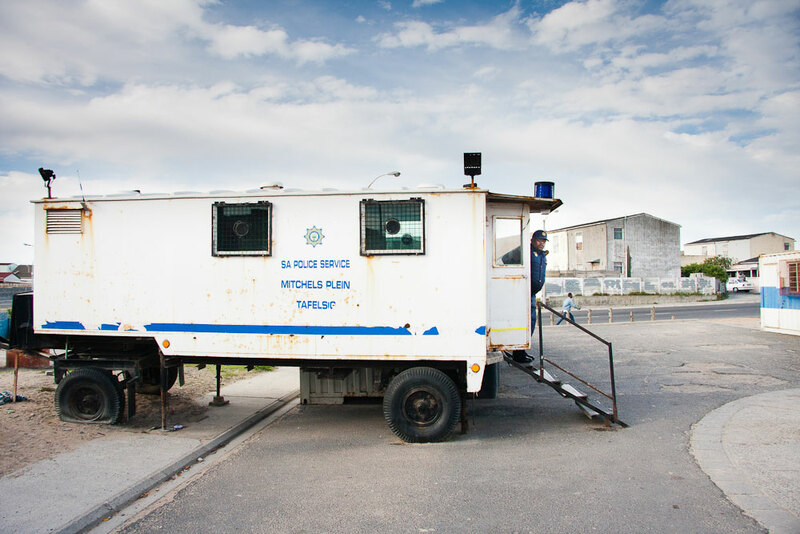 It is clear that the Group Areas Act and the way that areas were ”designed” as part of Apartheid is still noticeable in the landscape of Cape Town and its people. 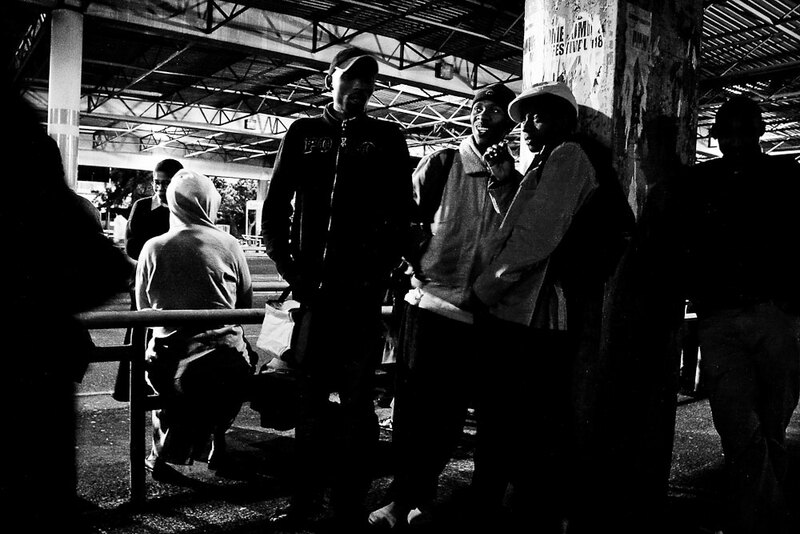 The amount of time spent in transit by many people due to the distance between work and their home is affected by this and I touch on the issue in my series “The Bus Terminus”, with photographs from the city central Bus Terminus. Do you think that design will be able to alleviate some of these longstanding problems in 2014? The environment of especially the youth should be a priority, with schools and after school programmes that breed interest in learning and creativity. How do we make sure that schools and areas that are run down will become encouraging rather than depressing spaces, creating further frustration? Art and community centres in the Cape Flats that push design and art in the direction of the youth could be a way to achieve this. 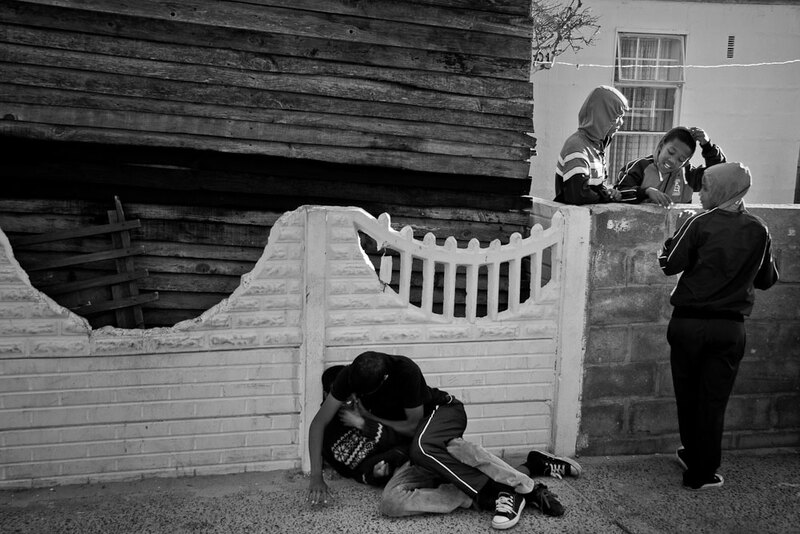 I photograph a lot in Mitchells Plain, which is an Apartheid construct. 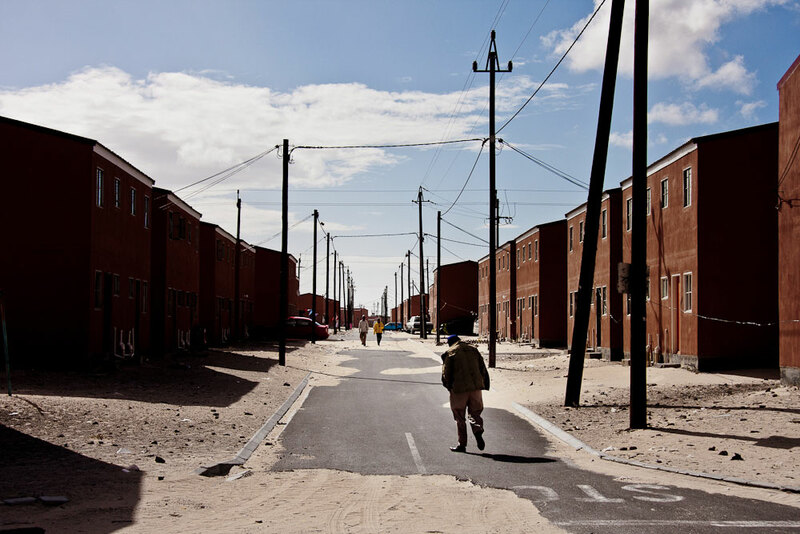 It is a very interesting part of Cape Town, as the different parts of the township were constructed using the same model – the schools, roads and fields look the same. The question is how to break the pattern and create a greater sense of individuality. I am still photographing in Observatory and Salt River to build on that series. Mitchell’s Plain also remains an area that I visit to photograph. I enjoy photographing in winter, when the light is softer and more welcoming. 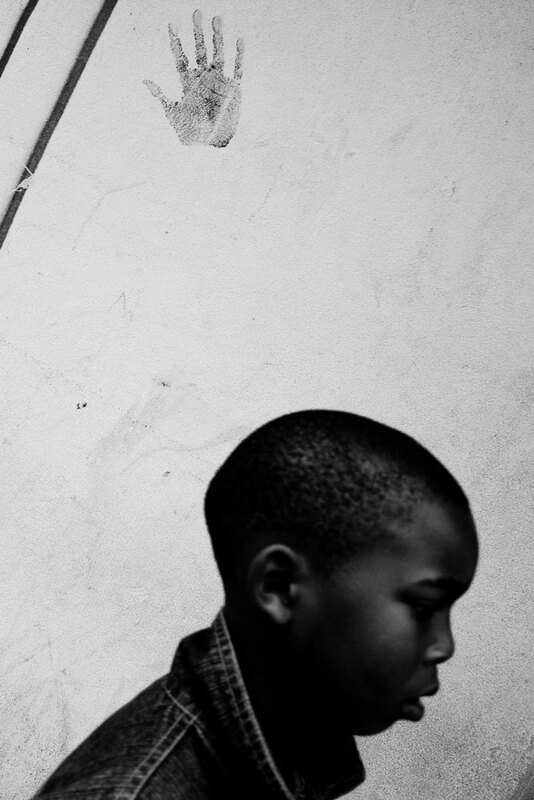 My focus will remain on photographing people in their environment and the social issues that are contemporary.